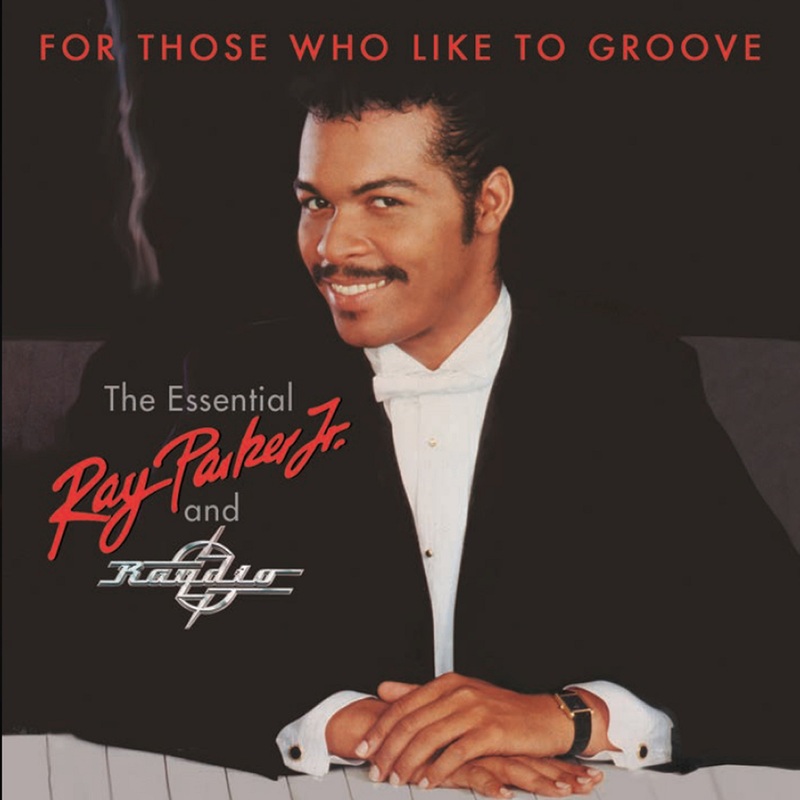 Big Break Records is proud to present FOR THOSE WHO LIKE TO GROOVE: THE ESSENTIAL RAY PARKER, JR AND RAYDIO which features 35 classic tracks and an in-depth interview with Ray Parker, JR, as well as a foreword written by Clive Davis. 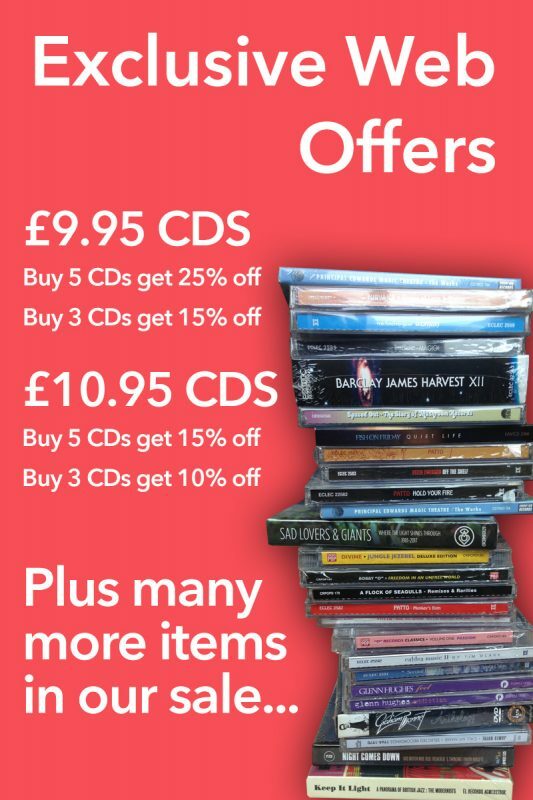 The collection is a must for soul, funk and disco fans, and for aspiring Ghostbusters! Ray Parker, Jr. first came to prominence as a guitarist, working with Stevie Wonder on his classic Talking Book album in 1972. He them wrote hits for the likes of Rufus & Chaka Khan and Barry White, before signing with Clive Davis’s Arista Records in 1977 and setting up the band Raydio as a vehicle for his songs. Raydio’s debut single ‘Jack and Jill’ (R&B #5/Pop #8/UK #11) did well on both sides of the Atlantic. ‘Is This A Love Thing’ (R&B #20/UK #27/IRE #17) and ‘You Can’t Change That’ (R&B #3/Pop #9) solidified their presence. They were renamed RAY PARKER, JR. WITH RAYDIO in 1980 and their hits continued with ‘Two Places At The Same Time!’ (R&B #6/Pop #30), ‘For Those Who Like To Groove’ (R&B #14), ‘A Woman Needs Love (Just Like You Do)’ (R&B #1/Pop #4) and ‘That Old Song’ (Pop #21/R&B #26). Ray went solo in 1982 and enjoyed a further run of hits including ‘The Other Woman’ (R&B #2/Pop #4), ‘Let Me Go’ (R&B #3/Pop #38), ‘Bad Boy’ (R&B #6/Pop #35) and ‘I Just Can’t Get Over Loving You’ (R&B #12/Pop #12), but even he was not prepared for the magnitude of his next success. Ray was asked to provide the movie theme For GHOSTBUSTERS in 1984. The title song (Featured here in the rare 12” ‘SEARCHIN’ FOR THE SPIRIT’ remix which makes its CD debut on this collection) became not only Ray’s biggest hit, but one of the highest earning pop singles of all time. ‘Ghostbusters’ (R&B #1/Pop #1/UK #2/IRE #4) made Ray Parker, Jr. a household name in almost every country in the world. He continued with Arista Records until he signed with Geffen in 1986. He rounded out his Arista tenure with a couple of final hits for the label in the form of ‘Jamie’ (R&B #12/Pop #14) and ‘Girls Are More Fun’ (R&B #21/Pop #34/UK #46). At Geffen he hit with ‘I Don’t Think That Man Should Sleep Alone’ (R&B #5/Pop #68/UK #13) and his Burt Bacharach/Carole Bayer-Sager produced duet with Natalie Cole; ‘Over You’ (R&B #10/UK #65).